Feeling nostalgic for a specific decade? 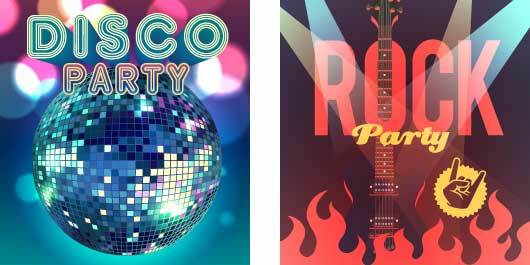 Want to throw a less traditional party that has more than just plain colors and streamers? 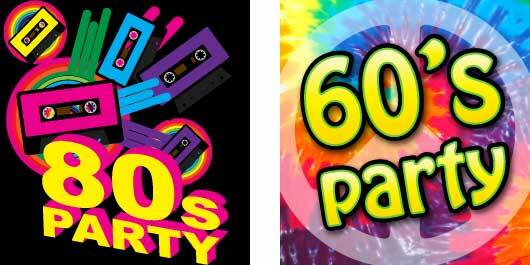 Whether you want to boogie, get groovy, or rock on, Party America has a great variety of décor and accessories for all kinds of great party themes.